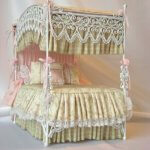 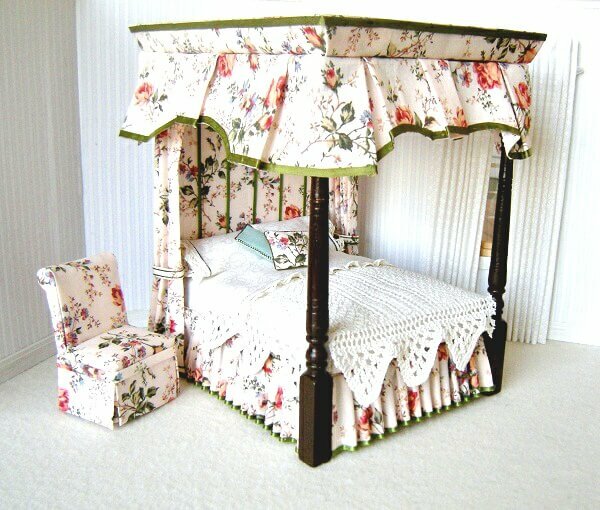 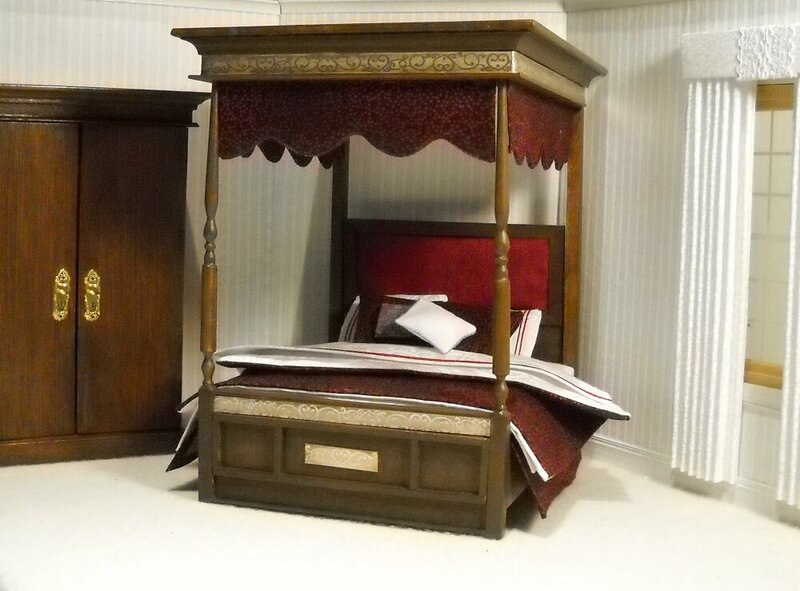 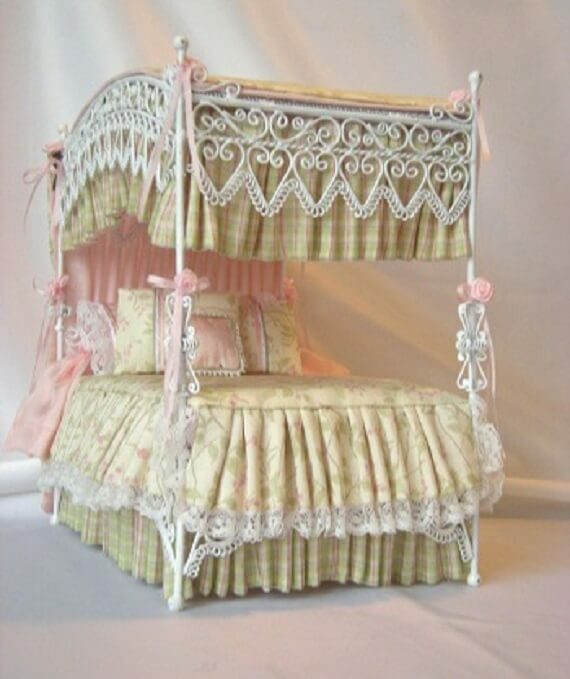 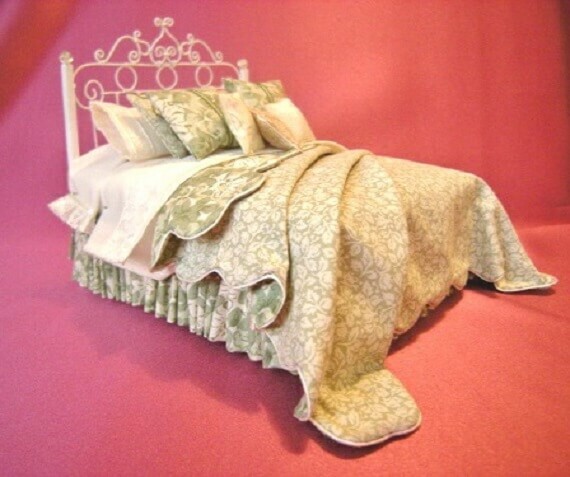 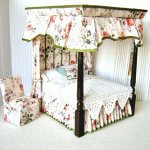 Patterned after the original Nightingale Bed in England. 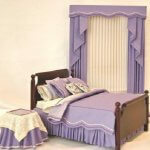 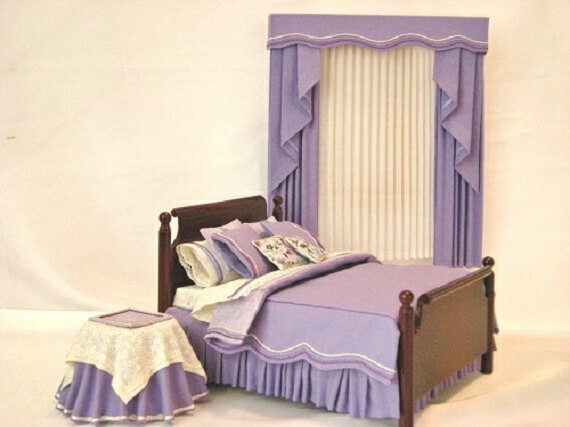 All wood construction with cotton bedding and silk trim. 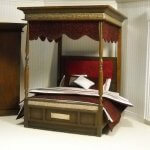 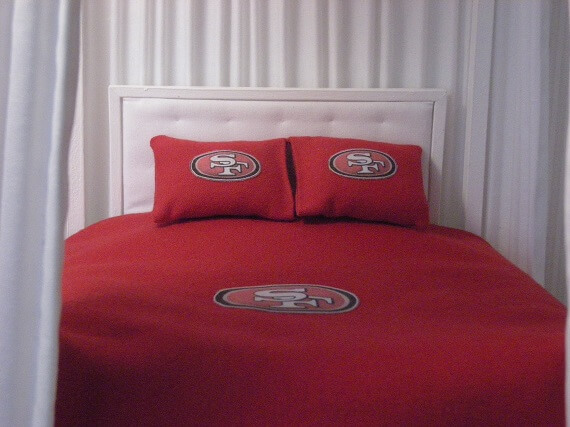 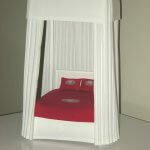 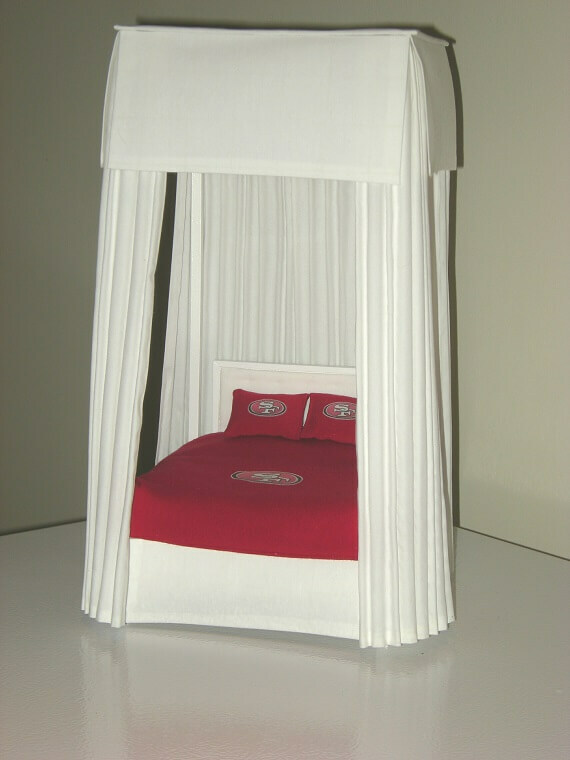 This is a selection of beds that have been custom made to the customers specifications. 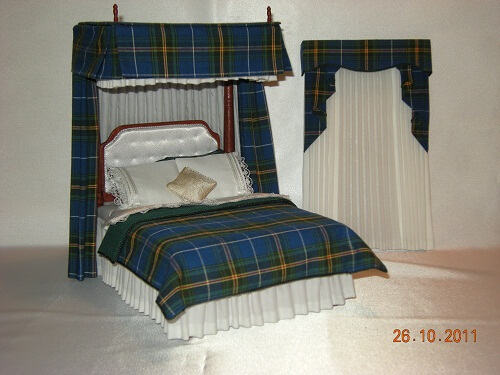 These are all 1:12 scale. 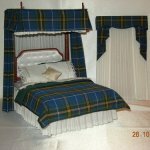 Customer supplied bed, I dressed it.